Day 58—29 December 2011 Time flies when you’re having fun. 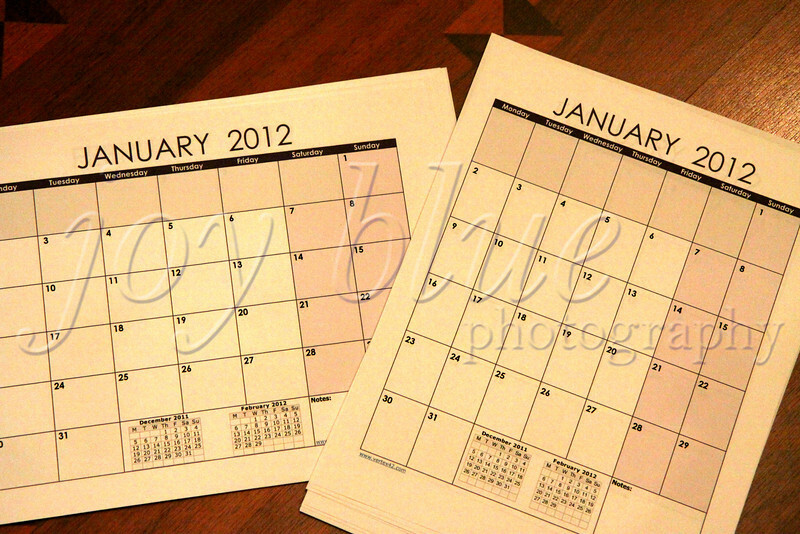 It’s that time of the year again—new calendars! I have some fun Page-a-Day calendars; but, I also like to have a couple good utilitarian calendars for the inside of the medicine cabinet (recording how many days I wear my contacts) and the office wall (multiple uses). Time really does fly—today, Wendy (of vin de primeur fame) and I had a four-plus hour lunch date!